Spacious Casa Divina has a fenced in private yard and pool. Our pool is heated Dec-May. This divine home is located just a mile from the Beach & Broadwalk. The 4 bedrooms all have King beds + 3 sofabeds & 3.5 bathrooms. Located in prestigious East Hollywood Lakes. Free WIFI and premium Cable, large flat screen TV's in all rooms. Two large living rooms also with TV's and Premium Cable. Outside is your own private patio and grill. Dine outside under the stars! The home has a very large kitchen equipped with a double oven and all the items you need for home cooked meals. Each large bedroom has a king bed. One also has a full size sleeper sofa bed. There are 2 more queen size sleeper sofabeds in the living area. This home has 3.5 bathrooms. So much space! Perfect for a large family or a couples retreat! 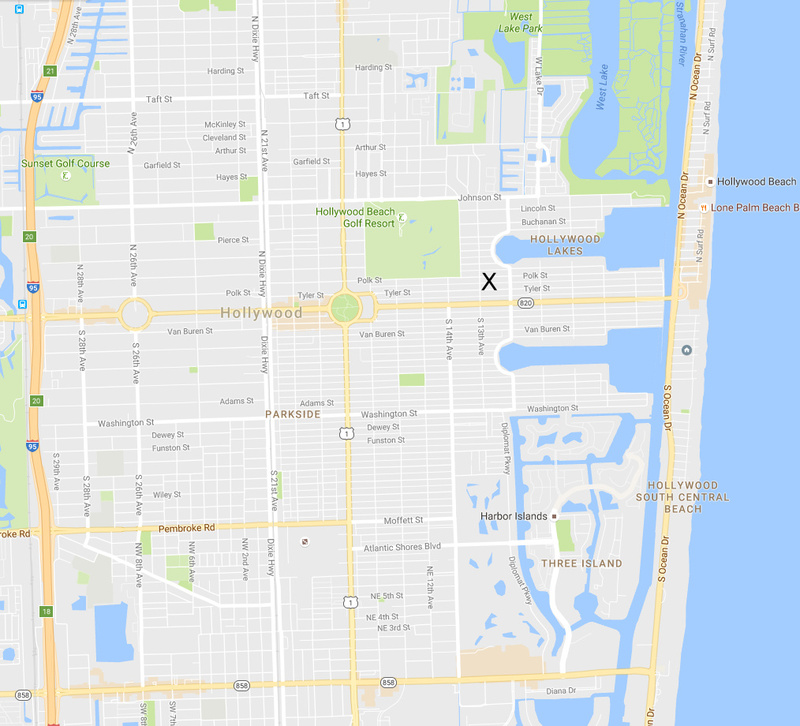 The location is close enough to walk to Hollywood Beach or take a short less than 5 minute drive. Also a great area for biking. Rent a bike at Lees Bike Shop nearby or at the beach!